Kuwaiti police arrested a foreign taxi driver on Tuesday after he was seen throwing the corpse of an Egyptian expat in front of Mubarak al-Kabeer hospital in Hawalli governorate after the Egyptian had been stabbed with a knife. 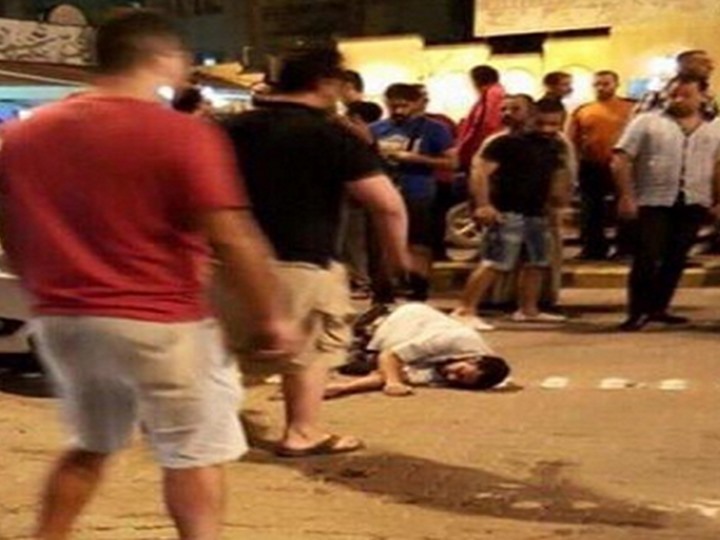 An Egyptian citizen living in Kuwait was killed in the area of ​​Benid al-Qar in Kuwait. According to investigations, the 30-year-old expatriate died as a result of being stabbed in the heart. A security source said that the knife used in the murder was found at the scene of the crime. Witnesses said the killer was an Asian expatriate. According to Kuwaiti newspaper Alqabas, a security source said that the taxi driver’s nationality has not yet been identified.